Zoë graduated from Bristol University, UK in 1998, then spent four years in rural practice in Wales and thoroughly enjoyed it. In 2003 Zoë decided to specialise in small animal practice which gave her more time to spend on her love of surgery. She enjoys all aspects of small animal work and has a keen interest in dentistry. Zoë first visited New Zealand in 2009 and spent six months exploring from windswept mountain tops to beautiful beaches, from Cape Reinga to Stewart Island. She loved NZ and her adventures here so much that she returned the following summer and then decided to make it a permanent move settling in Christchurch in 2012. Zoë is now delighted to be joining the team “At The Vets“. 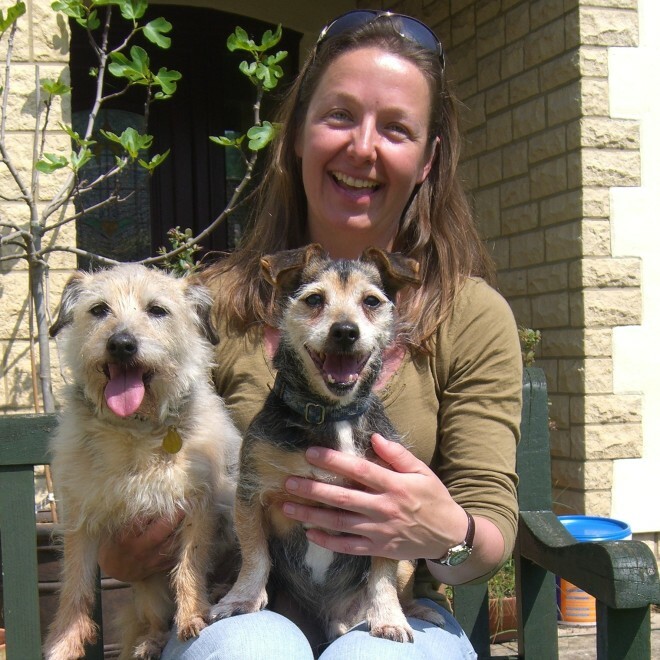 Zoë has two great little energetic terriers called Trigger and Scruffy who are very fit and active for their 15 years and have explored all the highest peaks in the UK with her. Zoë loves tramping and many other outdoor activities including motorcycling and mountain biking.